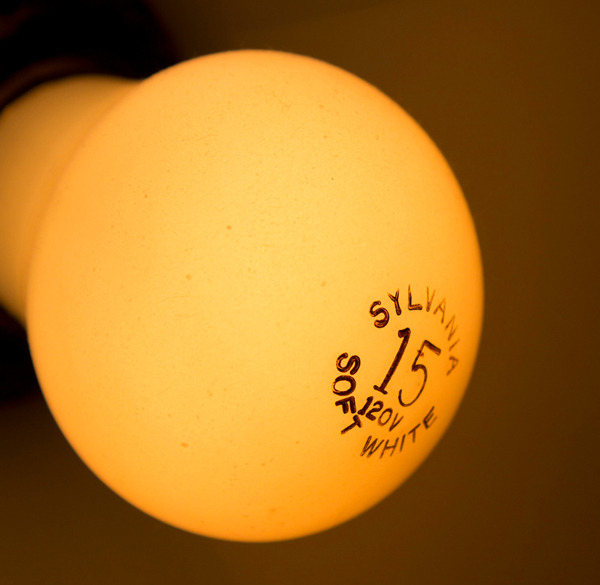 Can a single light bulb fight crime? Diana Lowery, a councilwoman of Stockton California, is campaigning that residents have a light bulb near their front door that is left on during the whole night. The campaign goes the extra mile by enlisting corporate donors (Siemens and Pacific Gas and Electric), which allows for the residents to pick up a free energy efficient light bulb to use as outside security lights for a house. The campaign was started due to record levels of crime due to a poor economy. 55 people have been killed in Stockton this year. This idea allows residents to play an active part in fighting crime. Though it won’t solve the problem, Diana believes it will only help the cause. Running one of these bulbs by the front door will cost residents a mere $12.46 per year, a small price to pay for an increase in safety. The Interim Police Chief backs this idea, as streets that have exterior security lighting will deter crooks – hence the slogan “Light up the night, Crime hates the night”.